HURRICANE — The city of Hurricane is gearing up for a full slate of holiday activities in December, starting with its inaugural tree-lighting ceremony Monday. Members of the public are invited to attend the free event at the Hurricane Community Center, 63 S. 100 West, which will feature the unveiling of the city’s new Christmas tree. The event lasts from 6-8 p.m. and will feature the lighting of the new tree, Santa Claus arriving by horse-drawn carriage and plenty of free donuts and hot cocoa. 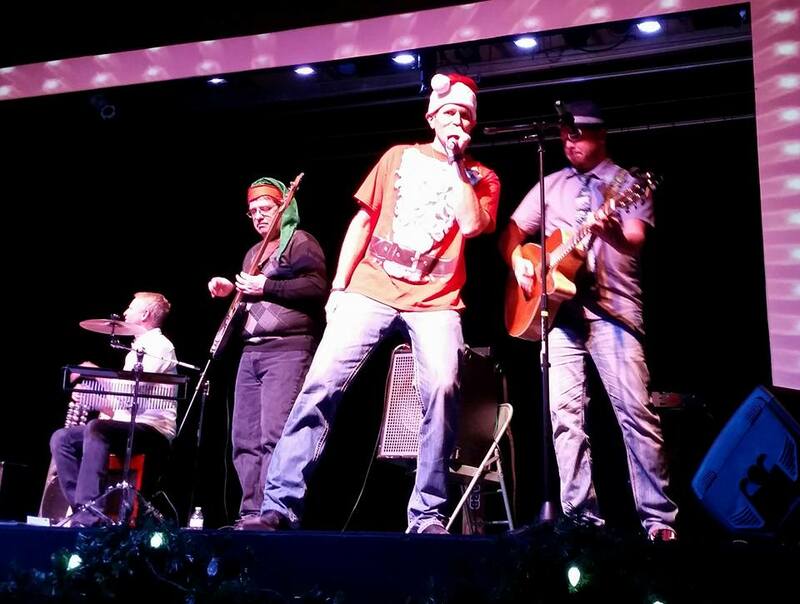 On Dec. 10, Eric Dodge and his band will perform a concert at the Hurricane Fine Arts Center, 92 S. 100 West, starting at 7 p.m. (doors open shortly before 6 p.m., when Santa Claus will be making an appearance). Admission is free, but donations are welcome at the door, with proceeds going to benefit Hurricane Fine Arts. Lofthouse, along with bandmates Layne Bensen, Seth Weil, Ryan Tilby, Shawn Owen and John Houston, will be performing a country music concert from 7-8:30 p.m. at the Hurricane Fine Arts Center, 92 S. 100 West. The suggested donation is $5, with proceeds going to benefit the local “Shop with a Cop” initiative, which helps provide Christmas gifts to children in need. Then from Dec. 14-15, dozens of decorated Christmas trees will be on display at the “Hurricane Valley Christmas Tree Festival,” held inside the Hurricane City Recreation Center building at 63 S. 100 West. The festival runs from noon to 9 p.m. on Dec. 14 and from 9 a.m. to 6 p.m. on Dec. 15. Admission is free, but items will be available for purchase at vendor booths, including various goodies at the event’s ongoing bake sale. 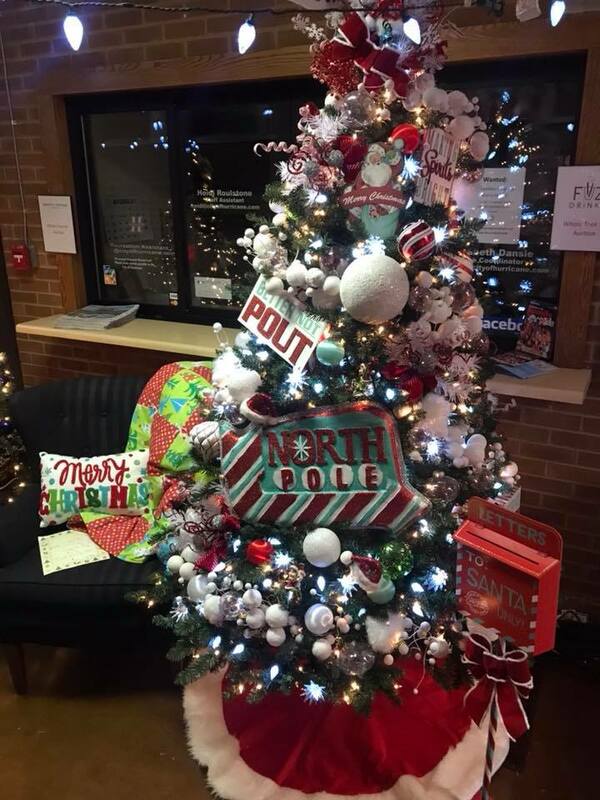 In addition to a number of display-only trees, there will also be decorated trees available for purchase via silent auction, said Debbie Garrett, the city’s fine arts coordinator. “This is a big part of how we raise the money for the Shop with a Cop,” Garrett said. As the Christmas Tree Festival winds to a close on Dec. 15, attendees will be treated to a Living Nativity scene out on the lawn north of the recreation center building. Performed by local volunteers and featuring live animals, the free nativity program will be performed three times: once each hour at 6, 7, and 8 p.m.
For more information, visit the Hurricane City Recreation website, Facebook page or call 435-635-2609.